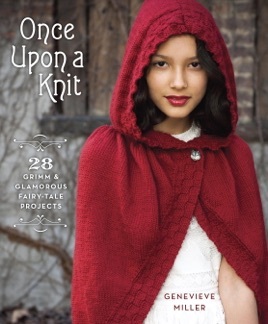 Iconic fairy-tale characters from storybooks, movies, and television inspire this collection of magical knitting patterns perfect for modern knights, villains, and princesses. 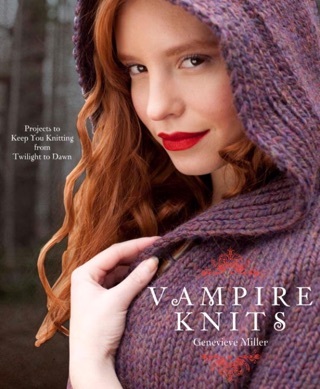 Once again, Genevieve Miller taps a wide range of contributors (from knitwear designers to students) to create a collection of 28 wearables, accessories, and toys that can be knit for adults or kids. Inspired by the recent resurgence of fairy-tale and fantasy characters, these projects draw from classic stories as well as pop-culture phenomena featuring romantic, feminine costumes. Projects range from kid- and teen-friendly animals hats to an Alice in Wonderland beret to a crystal-embellished vest fit for a Snow Queen, adding a little dress-up fun to knitters' everyday wardrobes.